Nicholas is an international speaker and happy to tailor his speaking engagement to your conferences needs. Keynote, panel, moderator, ICO pitch judge or MC for your event. Please fill out the form below and we will touch base with you to discuss Nicholas participating in your event. “Nicholas participated in our Pillar Unconference in Vilinus, Lithuania in July. He did a keynote address, panel discussion and ran a master class on evaluating ICO’s. He was very articulate, and actively engaged with the attendees of the conference. 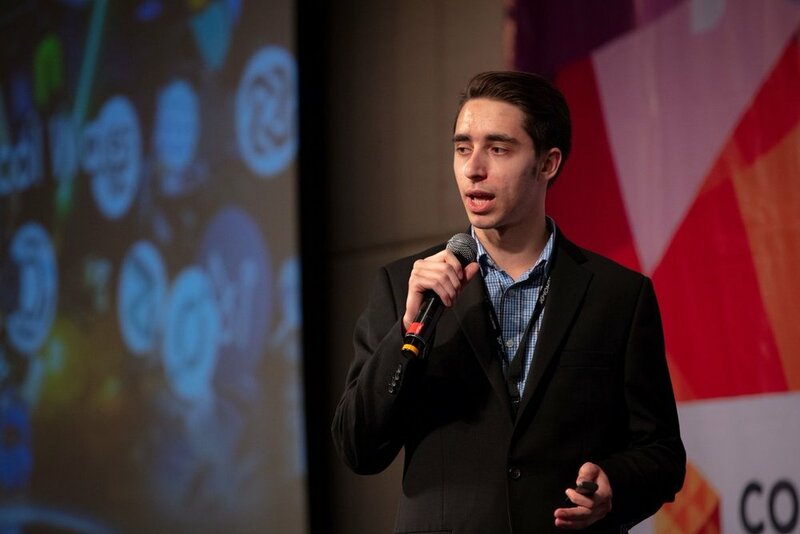 Nicholas would be a great addition to any conference.” David Siegel, CEO Pillar Project Worldwide.